We always need a Extreme high-capacity SD cards for the our New Cameras that can record 4K videos, which requires a very high memory card to hold all these videos together. 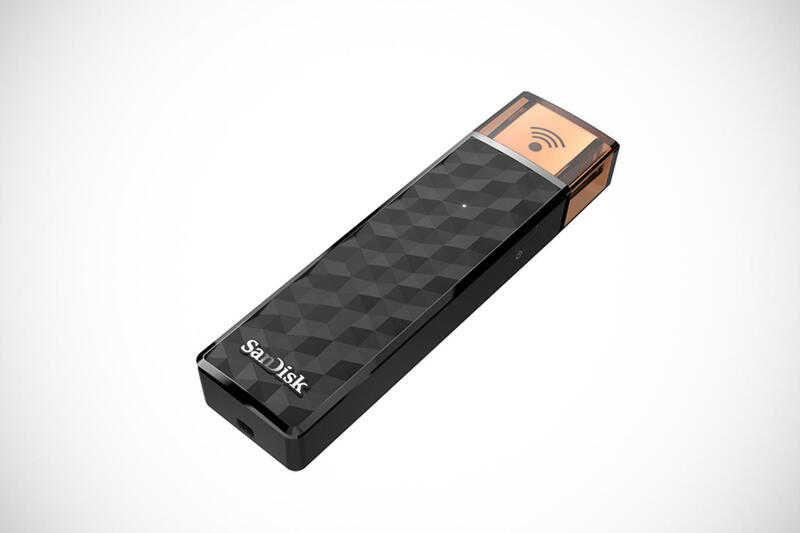 SanDisk has now announced a new card that should make the life of any videographers a bit easier. Today, SanDisk has announced the world's first 512GB SD card, that's half-a-Terabyte in a postcard size chip. Insert two of these in a camera that support two cards and you have a full 1 Terabyte of storage space available at your disposal. 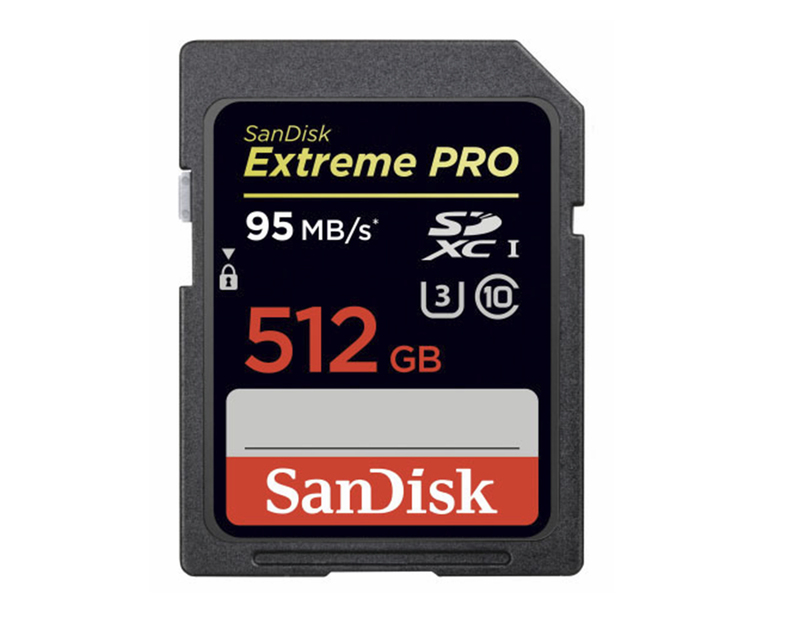 The 512GB Extreme PRO UHS-I SDXC card is rated at a write speed of 90MB/s and a read speed of 95MB/s, which should be enough for high bitrate 4K recording or high framerate burst shooting. 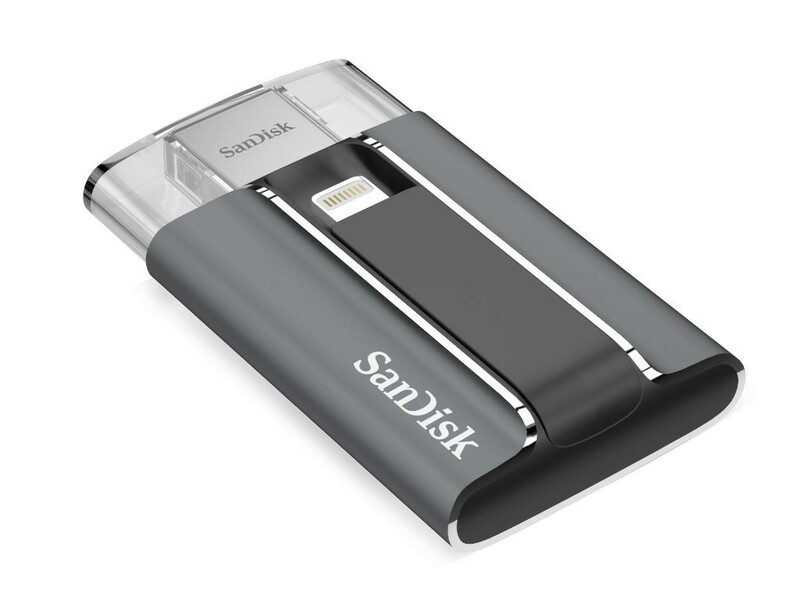 The card is temperature proof, shock proof, waterproof and X-Ray proof and comes with SanDisk's usual lifetime warranty and RescuePRO Deluxe data recovery software. Unfortunately, It's Price is Extreme too, the 512GB Extreme PRO will cost around $799.99. But if you are someone who invests in expensive camera gear and can afford to spend on fast, spacious storage options, then this is worth considering. SanDisk is putting out the most exciting products as far as memory cards can be exciting, It's new UHS Speed Class 3 (U3) microSD cards. U3 rating means that the cards can reach write speeds of up to 90MB/s and read speeds of 95MB/s. The SanDisk Extreme PRO U3 cards are aimed at high-quality 2160p video recording that can quickly grow up in bitrate. U3 speed is the recommended rating by the SD Association for 2160p video and smartphone cameras are only becoming more and more demanding. 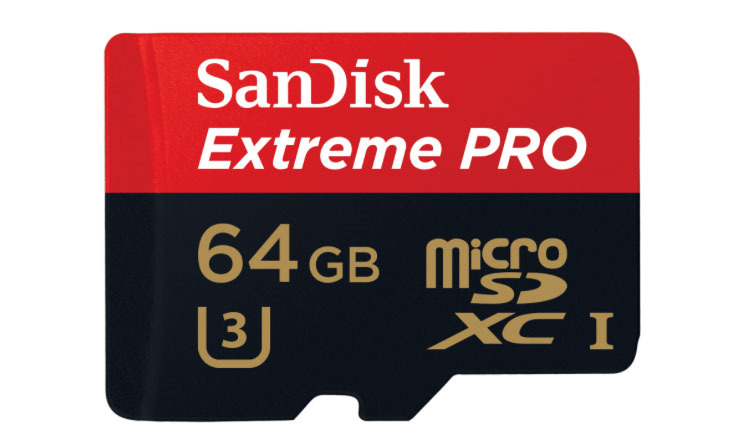 The SanDisk Extreme PRO cards are available worldwide now and come in 16GB, 32GB and 64GB capacities. The Price of the card increases due to the High-speed, the smallest card (16GB) is $80 while the biggest card (64GB) is $300. 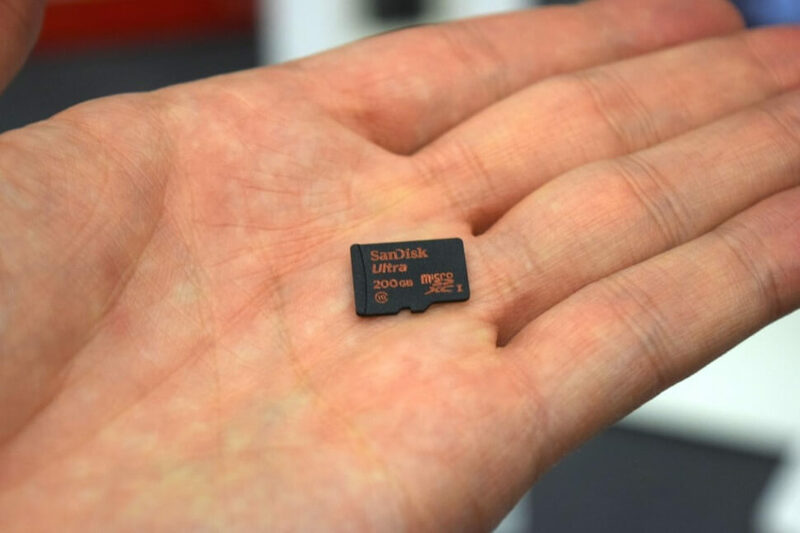 Big things can come in very, very small packages... SanDisk has just released a 200GB microSDXC card with UHS-I speed, which is as absurdly tiny as the rest of them but offers the most storage to date for the format. Previously, the largest microSD card type available offered 128GB of unformatted storage, but this latest version adds more than 50% additional capacity. 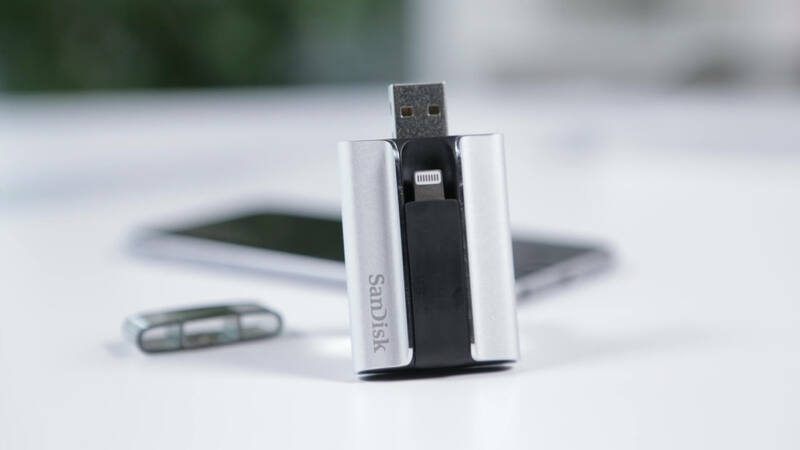 The 200GB version was announced back in March, and SanDisk says the 90MB/second read speed allows approximately 1200 photos to be transferred via USB 3.0 in a minute (remember, most of the latest devices supports up to 128 GB only). 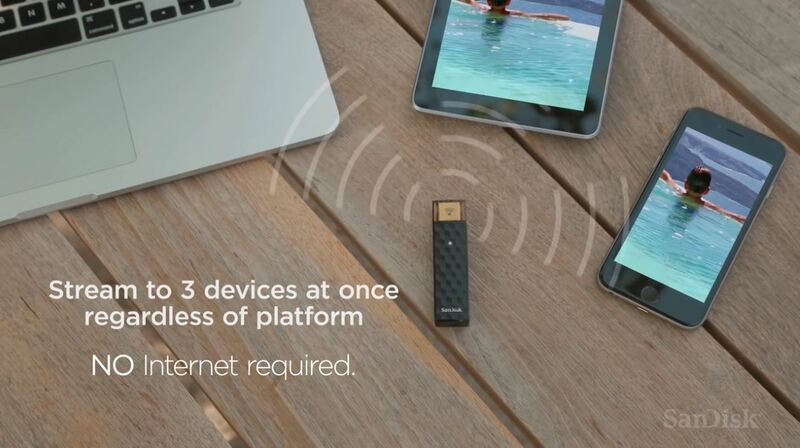 Granted, all that capacity comes at a price, and removable storage is never cheap especially at first. The 200GB card sells for £210 from Amazon, whereas the 128GB version is just £58. You could buy three of those for less and have loads more storage, but of course, swapping tiny cards like these is problematic.